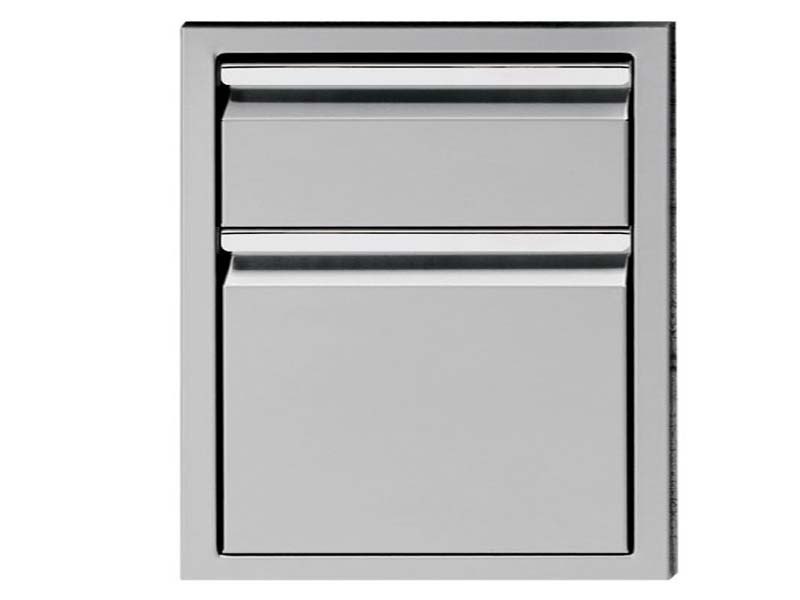 304 Series stainless steel construction with heavy 14-gauge thickness. 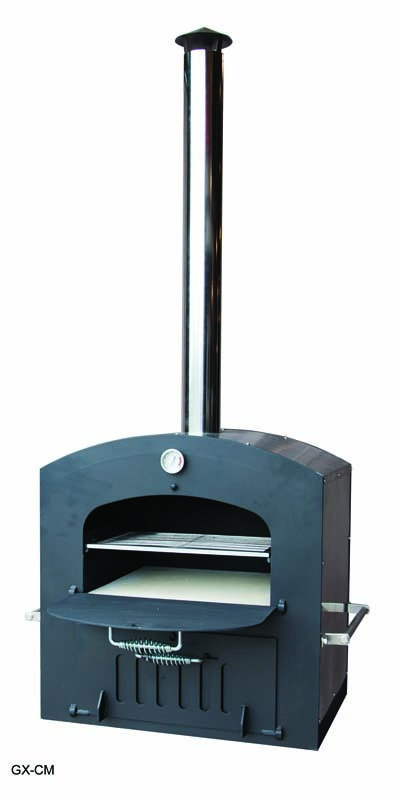 720 Square inches of total cooking surface (520 on Cooking grates/ 200 on Warming rack). 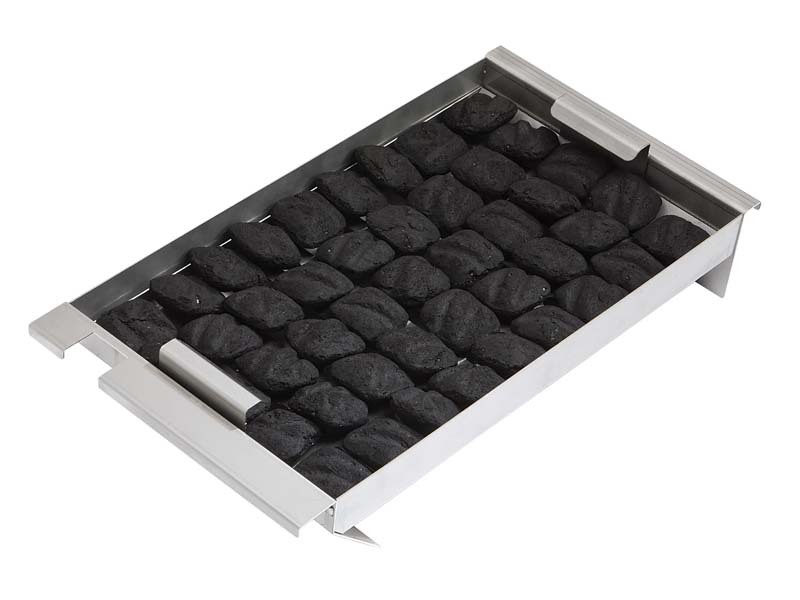 Adjustable charcoal tray and air temperature control louvers. Easy charcoal access front door. 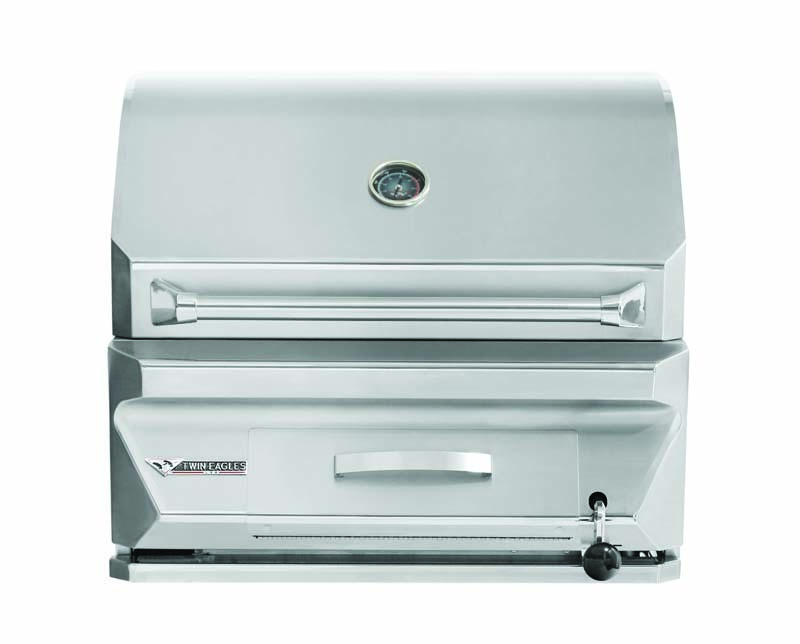 The Twin Eagle Charcoal Grill has all the sleek elegant features and rugged construction of a Twin Eagles gas grill. Charcoal grilling adds a smoke flavor to your food that gets sealed into the food by the Maillard reaction when cooking over charcoal. This makes just everyday food taste absolutely amazing. Cooking over charcoal or wood greatly increases the reaction as well as using sweeter marinades or rubs on the meat. The sugars bond with the amino acids, losing some of the sweetness but will produce more of the natural and smoke flavor. 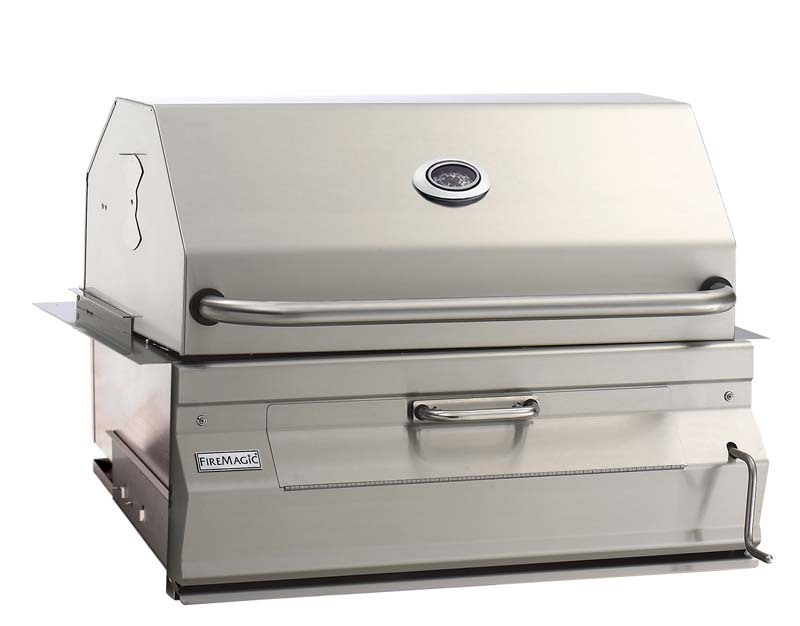 The 30-inch charcoal grill is the perfect size for either your island or being a secondary freestanding grill. It has a front-loading charcoal tray that makes it easy to refill and clean. 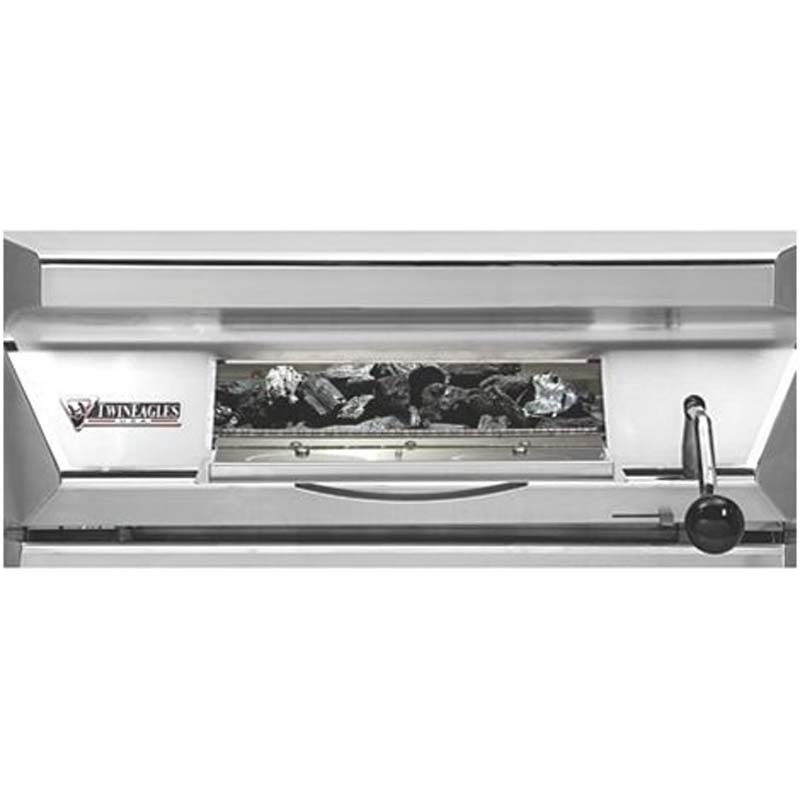 Adjustable height position on charcoal tray allows you to dial in the surface heat temperature your cooking at while the adjustable vents on the hood lets you adjust heat and smoke density.